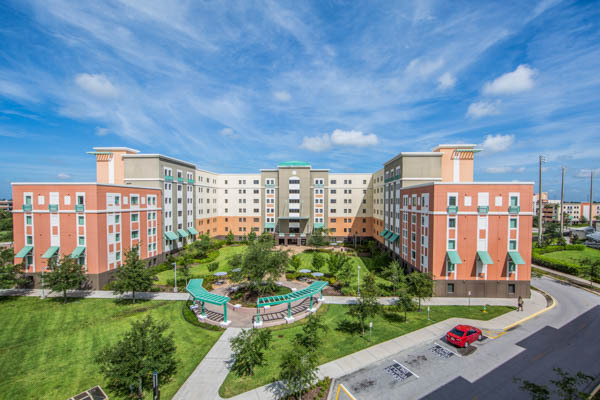 The Towers apartments are nestled in one of the most dynamic areas on campus-Knights Plaza. 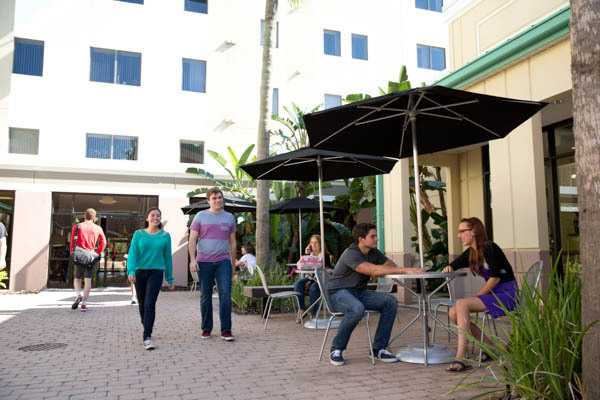 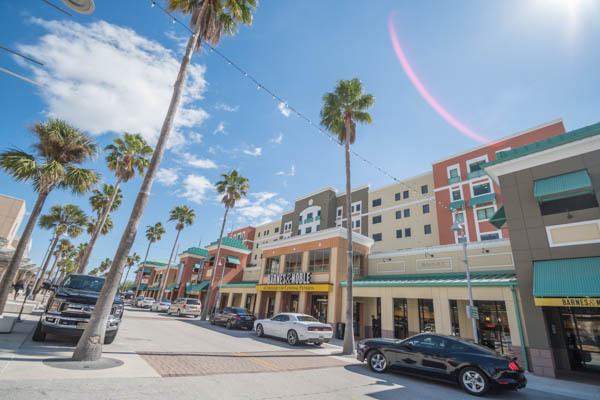 With concerts, athletic events, the All Knight Study, RWC @ Knights Plaza and lots of great retail and dining options, this area of campus is the place to be. 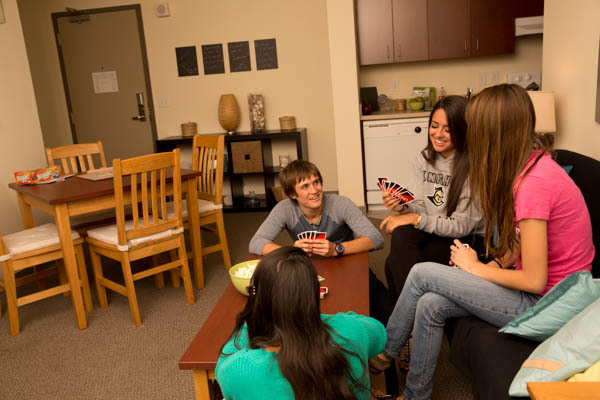 Something is always going on at your doorstep. 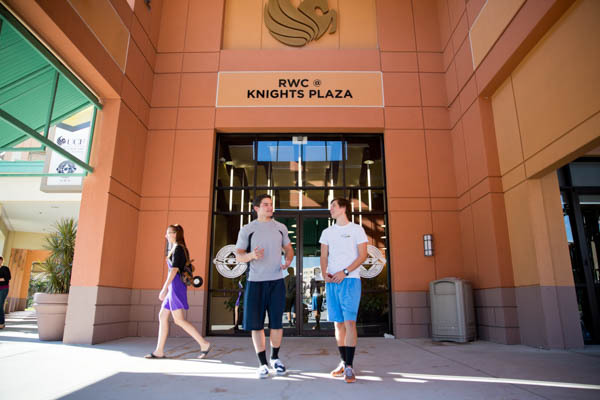 Residents of the Towers are also provided with exclusive resident-only discounts at retailers and many other great Knights Plaza perks. 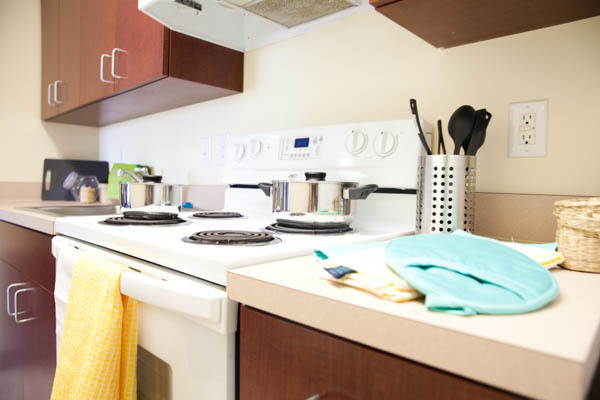 These apartments feature full kitchens with dishwashers, single bedrooms with full-size beds and private garage parking for residents. 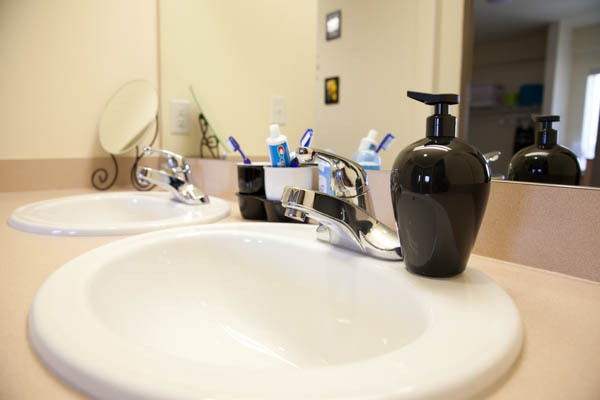 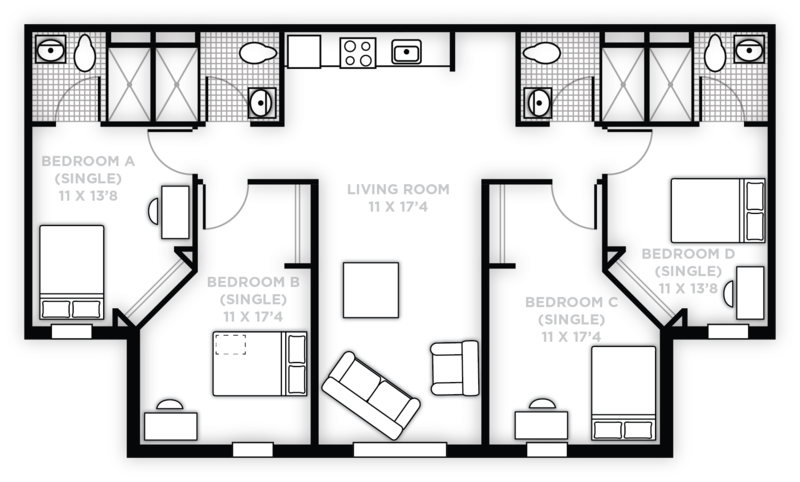 The typical apartment layout has four bedrooms sharing two bathrooms. 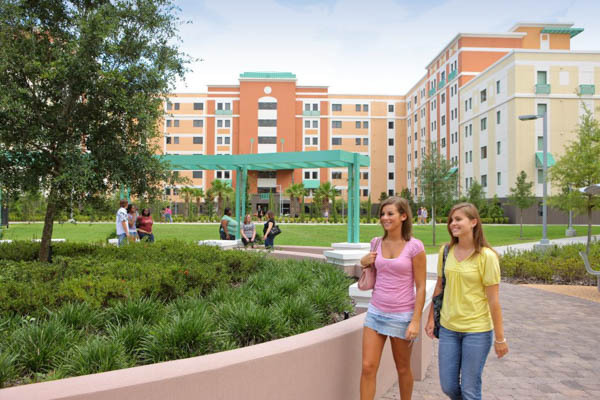 The Towers are located next to the CFE Arena and the Spectrum Stadium. 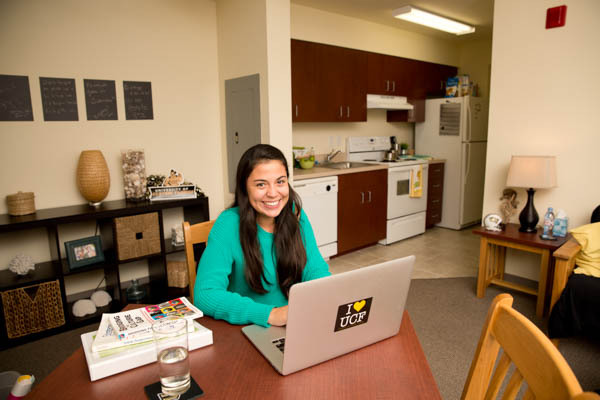 The Towers are a perfect option for first-year students who want their own room as well as upperclassmen and graduate students. 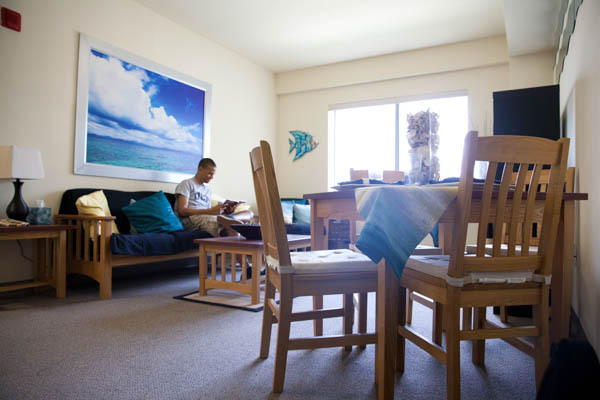 You are encouraged to apply early since the Towers are a very popular housing option.